Come get your Ÿ.Ø.Ū. Beanies and other winter Ÿ.Ø.Ū. Apparel now @ Ÿ.Ø.Ū. 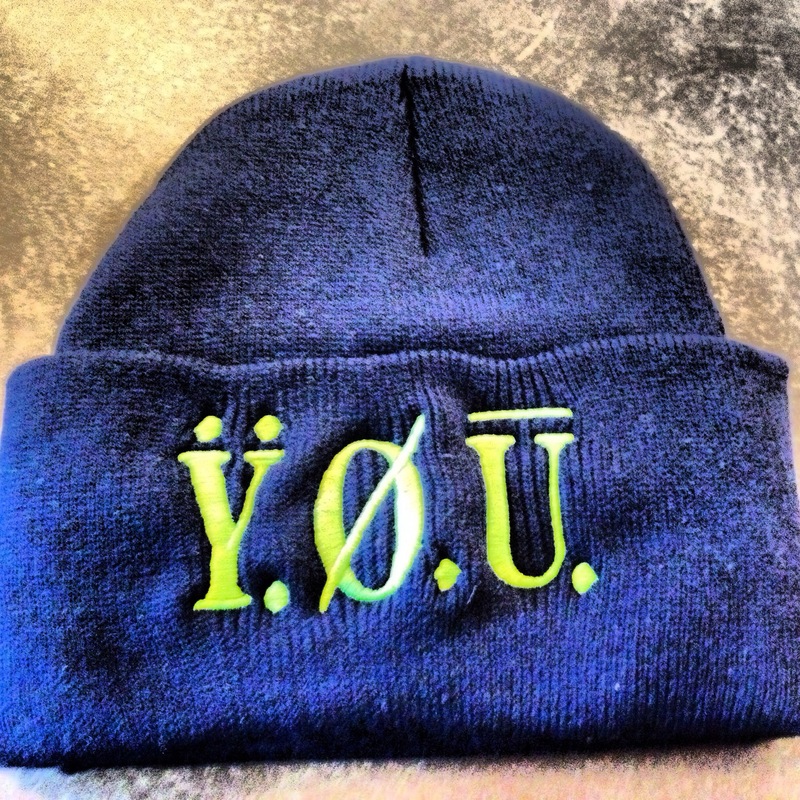 Clothing the most love and greatest vibrations to everybody out there Rockin with the Your Own Understanding Movement. And if your in the Seattle area on October 25th in 12 days feel free and obliged to come and celebrate the 5 year anniversary of Throwbacks Northwest on 1205 E Pike St, Seattle, Wa. This will be an event lasting from 11am to 11pm with 50% off all sales online and in store and celebration from 7pm to 11pm with drinks provided. Once again this a grand event that shall not be missed, see you there much love good vibes! 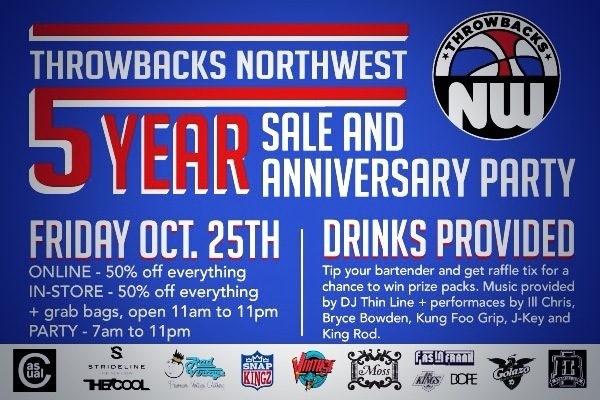 On October 25th 2013 Come out and celebrate the 5 year anniversary of the prestigious Throw Backs Northwest on 1205 E Pike St, Seattle,WA 11am to 11pm party starts at 7pm with performances from King RoD and others! The most love and greatest vibes to all!